When we think about developing brand advocates, customers are the ones who most often come to mind. 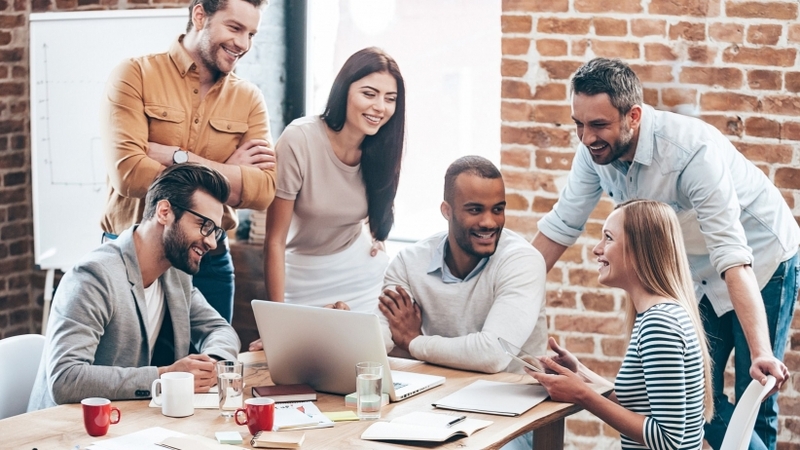 However, it’s vital to keep in mind how important it is to have your most passionate employees serve as ambassadors of the purpose of your business as well. After all, they are the most organic sources of your brand promotion, both within and outside of your organisation — especially if you are a purpose-driven company. Passion triggers personal and professional growth. When people follow their passion, we believe they automatically become growth-oriented and naturally tend to take on more challenging tasks. The achievement of tasks leads to greater success, both personally and professionally. Passionate people strive to be their best. When passion inspires people, they work harder because they are more personally involved. This also seems to motivate them to make things happen even when a situation seems impossible. Passion teaches people to tolerate uncertainty and discomfort. When people are inspired, they can tolerate a lot more ambiguity and insecurity! More and more, passion is a quality that many dynamic companies now want to encourage in their employees. And when the passion is fired up in employees, the logical next step is to encourage them to turn that passion into projects that support a company’s purpose. Back in 2010, Steve Jobs said Apple’s core value was the belief that people with passion can change the world for the better. He essentially was talking about purpose-driven marketing and how employees’ passions can make a difference in a company. Learn about your employees’ passions. Understanding what your employees are passionate about helps managers get to know them better on a more personal level. This, in turn, can lead to conversations that are more individually tailored and meaningful for employees. Develop a “driver profile” for each employee. Creating a profile of what drives your employees can help you quickly see where their passions can align with your company’s purpose. Launch “find your passion” programs within your organisation. Once you understand what drives your employees, you can help them create “passion projects” that would interest them and nourish your company’s purpose. What are passion projects? They are simply projects that people feel excited about working on because they align with their own passions and purpose. By introducing passion projects to the daily workflow, managers are giving their team members the opportunity to explore new concepts, which can ultimately lead them to more creative business solutions down the line. Just like companies should build time into the staffs’ schedule for passion projects, they also need to carve out a few hours to jumpstart their creative juices! For example, Back-to-Work initiatives could encourage women who have returned to the workforce after having children help others who are just starting that process. This is a brilliant example of how to encourage employees to build a connection with company’s purpose. These projects may be outside of the typical scope of a position or job responsibilities, but they are still aligned with the big-picture objectives of an organisation. 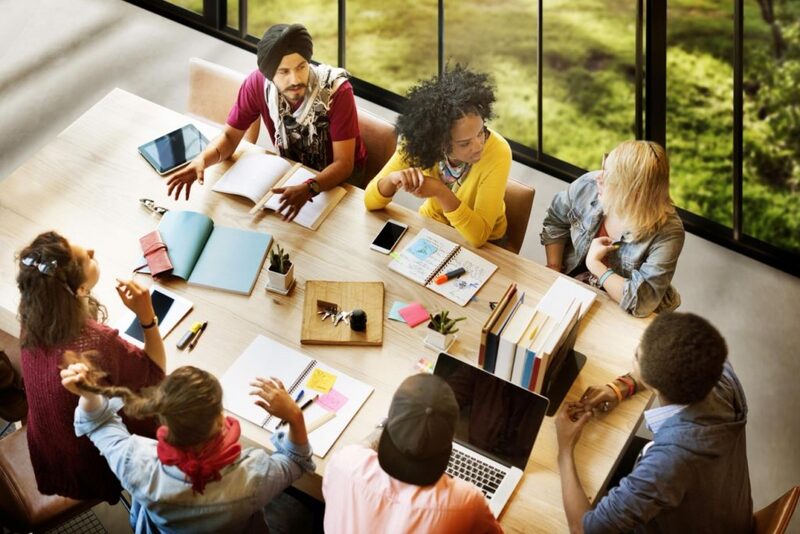 When employees are connected to a company’s purpose through passion projects at work, the sources that feed the company’s purpose initiatives multiply, creating a long-lasting natural source of nourishment. And when employees are encouraged to link their passions with meaningful projects at work, the relationship between them and the company they work for becomes stronger. In essence, it is pretty simple: Make employees’ passions a priority of your business and you will soon find your business’s purpose among your employees’ priorities! What are your thoughts about this? Leave us a comment in the section below!